That was the Los Angeles City Council vote to raise, over the next five years, the city’s minimum wage from $9 an hour to $15. Of course, as Investor’s Business Daily tells us, the $15 per hour really is closer to $20. Union leaders, who successfully lobbied for LA’s $15-an-hour minimum wage, then asked for an exemption for any firms using union labor! Repeat, the very same union leaders who successfully lobbied for a $15-an-hour minimum wage, then wanted an exemption for businesses that employ union labor and negotiate their wages under collective bargaining. Union bosses want the fear of a $15 minimum wage hike to push companies into unionizing their labor forces. This push for higher minimum wage will mostly hurt women — a constituency that the left claims to care so much about. According to the National Women’s Law Center, women are at least half of the minimum-wage workers in all 50 states. In New Hampshire, Arkansas, Maine and Pennsylvania, 70 percent of the minimum wage workers are female. Larry Elder is a best-selling author and radio talk-show host. 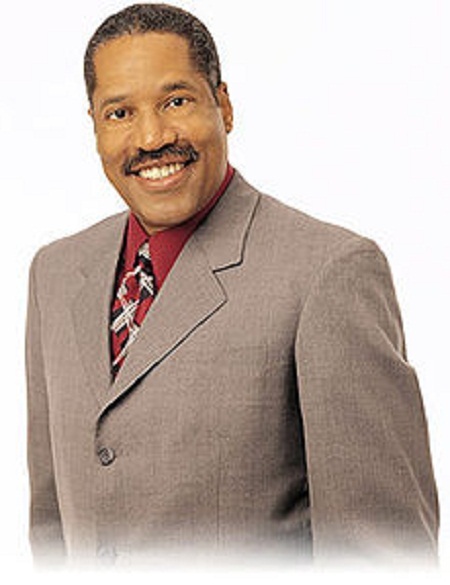 To find out more about Larry Elder or become an “Elderado,” visit www.LarryElder.com.